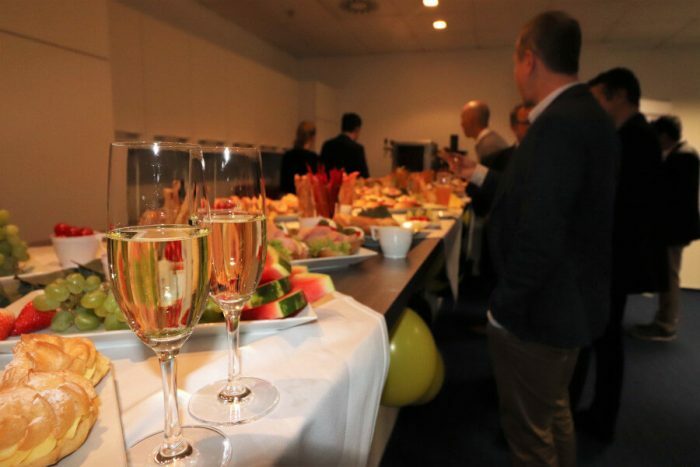 On April 4, CEE Attorneys´s reception took place. The event held in the building to which the Prague´s team moved and was dedicated to celebration of five years presence on the Czech market. It was a great opportunity to meet and chat with CEE Attorneys partners, business partners and clients. The atmosphere was underlined by delicious food and drinks. We are really grateful that you paid us your visit.